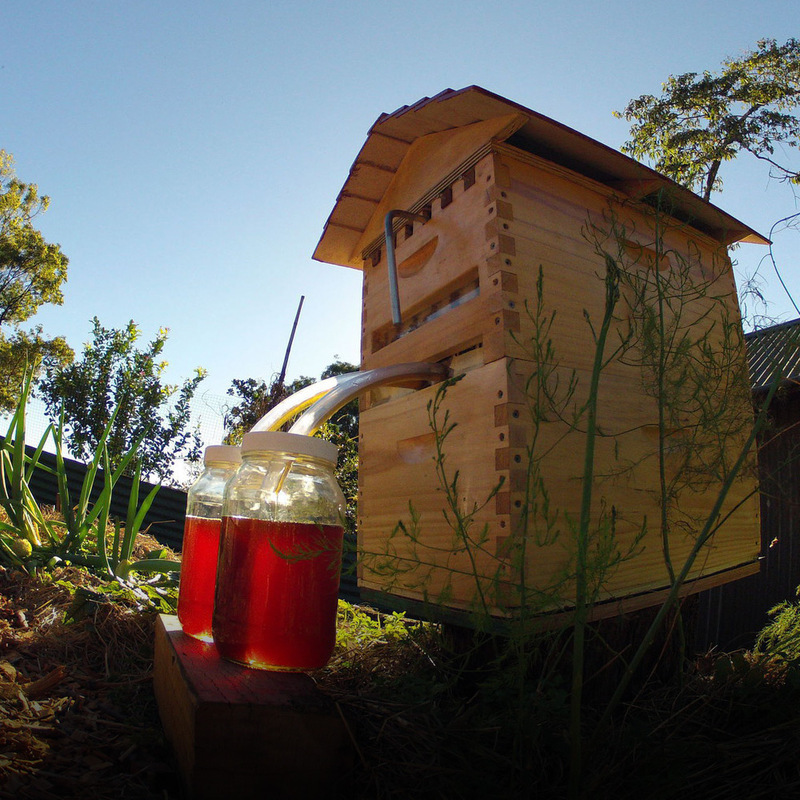 The Flow Beehive project gathered great support with a crowd funding campaign that raised over $12 Million on Kickstarter in the Spring of 2015. To find out more please visit Flow™ Hive. You can also read the New York Times article called A Beehive That Takes the Sting Out of the Harvest.